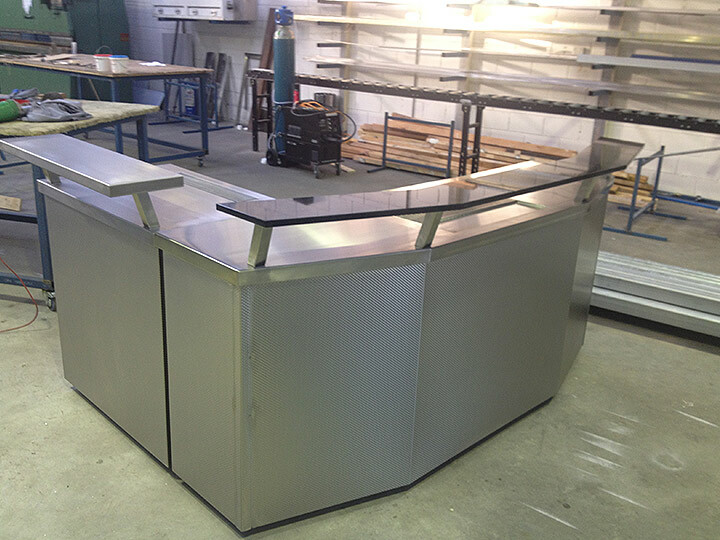 We offer a large variety of bars that have a high-grade finish and nonvisible welding. Would, granite, glass and other materials can be incorporated into the design. Outdoor/mobile bars are also available. 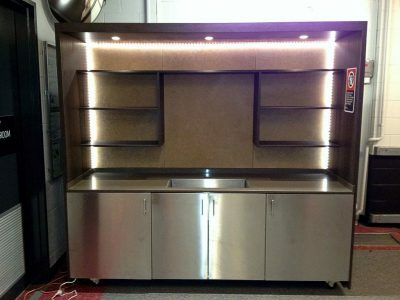 We are built mobile bars for many bowling clubs, RSL clubs and hotels around the Newcastle, Sydney and Central Coast regions. 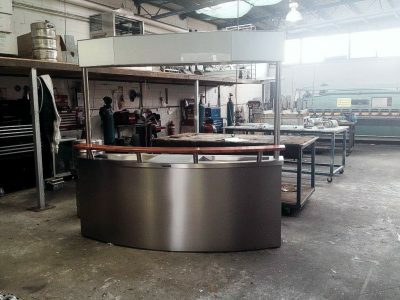 We would be more than happy to point out some of these establishments so that you can visit them and take a look at the quality of the mobile bars we have built. 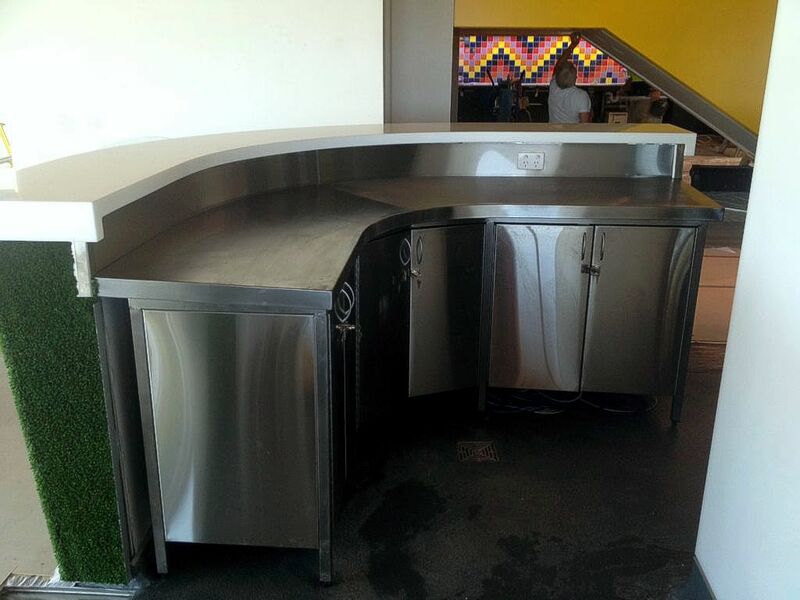 We are preferred contractor for the Kelly hotel chain and work closely with giant Beers-R-Us in the provision of mobile bars for major events such as concerts and sporting events. 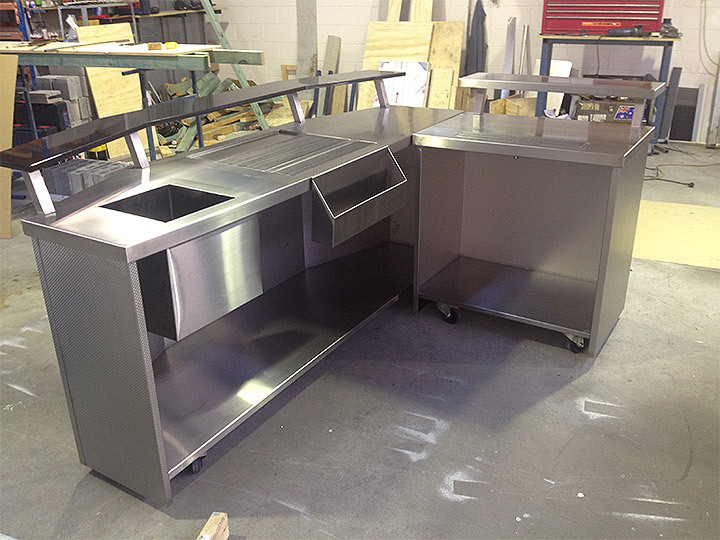 All of our custom mobile bars are built precisely to your specifications and are easy to transport. 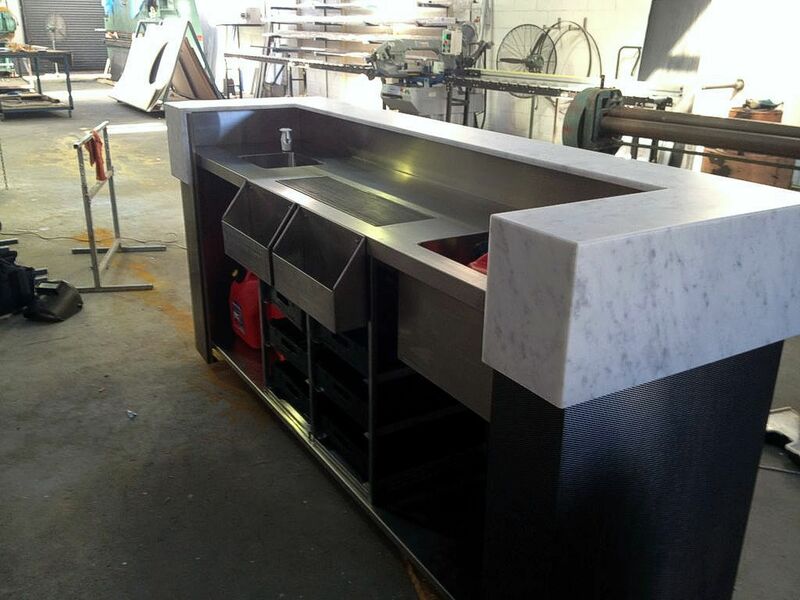 Nonvisible welding gives the mobile bars a professional look and feel and all electrics are hidden. 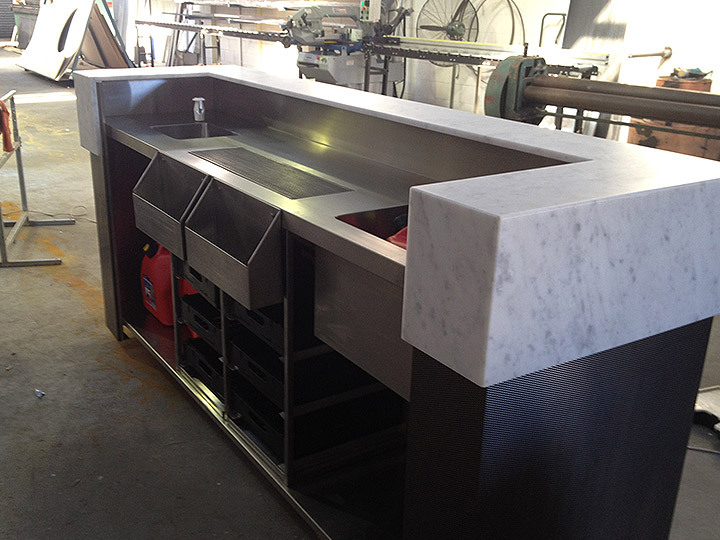 Call us today on 02 4365 3336 to arrange a quote. Here’s The Good Stuff. 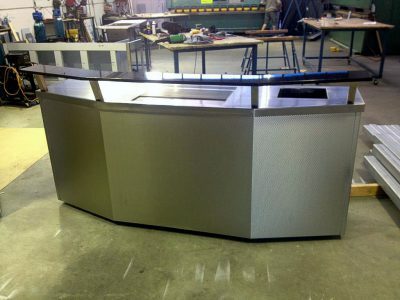 Some of Our Best Work For Mobile Bars Is Featured Below.